International Paintball Group (IPG) has been operating for over fifteen years, helping paintball businesses over the world to grow and succeed. IPG’s main goal is to bring the great experience of paintball to the world, and introduce people to the game that can be played no matter who you are. 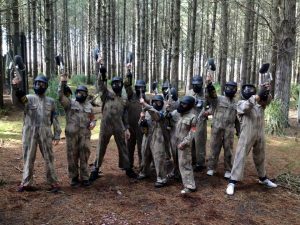 IPG has helped businesses across the globe reach new customers, and open their eyes to the paintball experience. 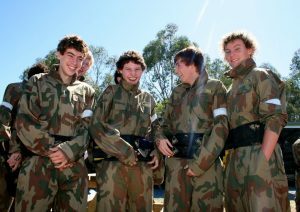 Paintball businesses of all sizes can take advantage of the great exposure that a business such as IPG can offer. Small businesses can often not afford to spend money on advertising, especially considering the reach that IPG can offer. This makes IPG a fantastic business, as they are offering a marketing strategy that is both comprehensive and effective. The Australasian Paintball Association is proud to be associated with such a business. IPG is not only exposing the community to the great world of paintball, but they are supporting local businesses to grow and succeed. IPG only supports businesses that have the highest safety standards in the industry. They do not compromise on quality or customer service when it comes to delivering their customers with the best value paintball vouchers on the market. The AUPBA does not support paintball businesses that do not maintain the highest standards in safety and equipment, and neither does IPG. 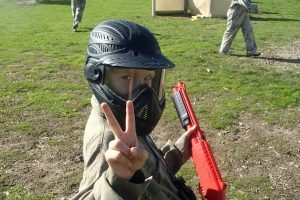 We are working together to improve the paintball experience for everyone, with the aim that families will realise that paintball is an experience that is safe for everyone, including children. 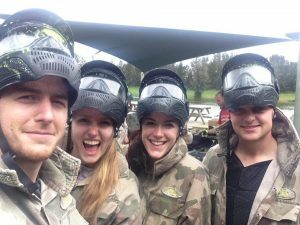 The AUPBA will continue to work with IPG to bring the great experience of paintball to Australia, and improve the name of paintball.